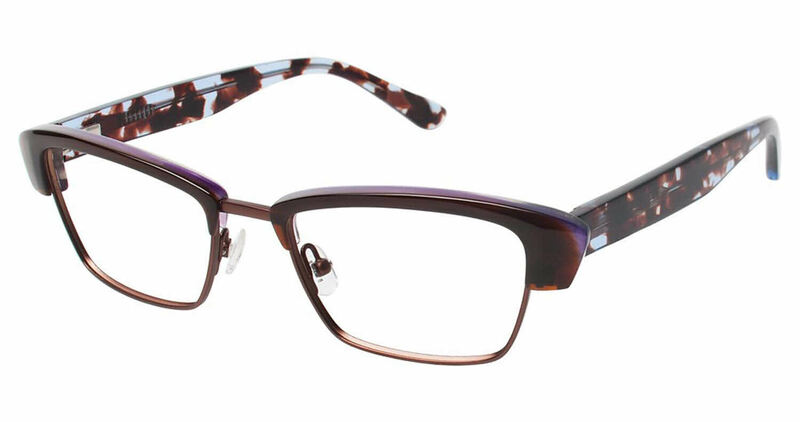 This is my third pair of Ted Baker frames but first from Frames Dirct. The fit is perfect and it didn't take long for me to 'adjust' to my first pair of progressive lenses. The product, service, and communication were all top notch!